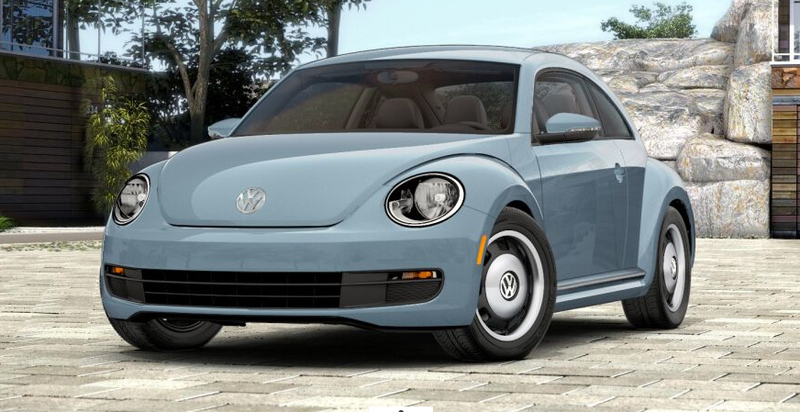 If you happened to see the new 2012 Beetle commercial on the Super Bowl, you got a glimpse at what is, in my opinion, the best redesign Volkswagen has come up with in years. 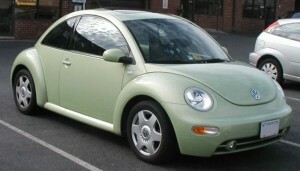 In 1998, when they brought on the “New Beetle,” I was really excited. I went to the Chicago Auto Show that year, and waited in line forever for a clear acrylic model of the new Beetle they were handing out. But for me, the actual car was a little disappointing. 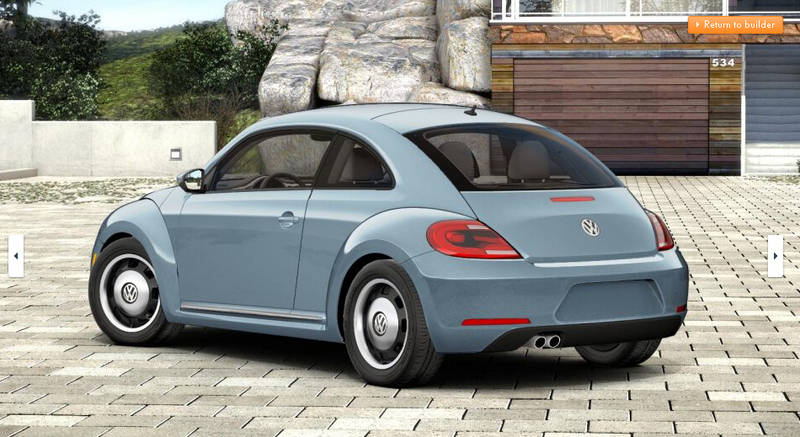 It did take cues from the original Beetle, but it was…well…so girly. 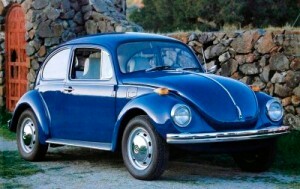 My daughter loves these Beetles (as well as the old air-cooled ones) – but she’s eight years old. 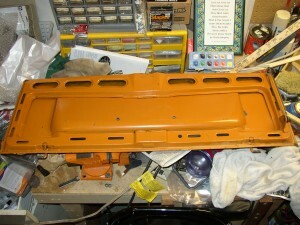 And we’ll probably own one some day (hopefully I can convince her that we should get an air-cooled one). I don’t think Volkswagen really designed this New Beetle with guys in mind though. 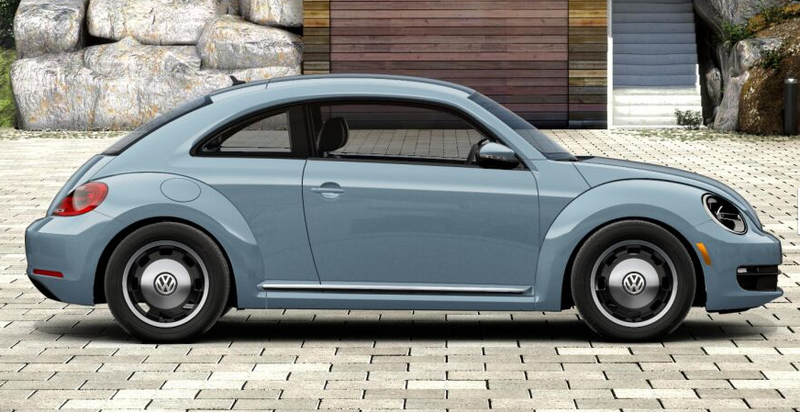 So as excited as I was about a new Beetle design, it wasn’t for me. Fast forward to last fall when I first saw the photos of the redesigned 2012 Beetle, and I was amazed. They finally nailed it! It looks much more like a car either a guy or a girl would drive, and the fastback looks very reminiscent of a Porsche 911. 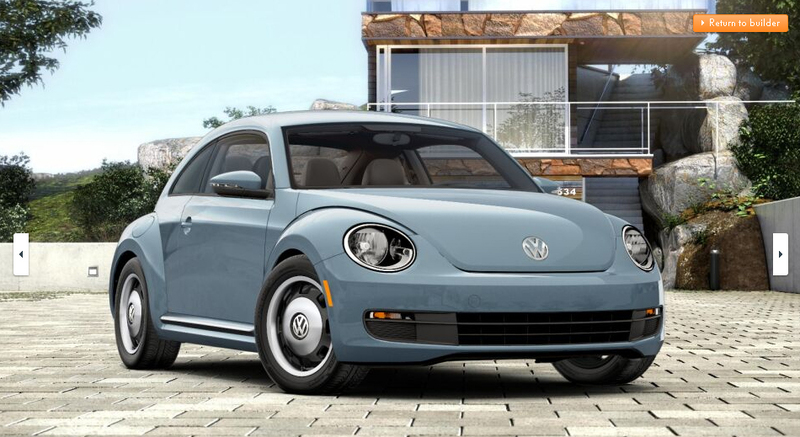 To me, this redesign is a lot truer to the essence of the air-cooled Beetle, and is way better looking than the New Beetle redesign. 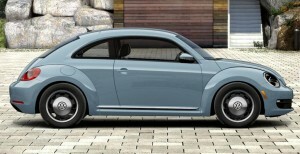 I went to the VW website and did the “build your own” Beetle, and picked the base model. The base model has one awesome feature that would make me choose it over the other models (besides the fact that it’s the lowest price)…check out the wheels! 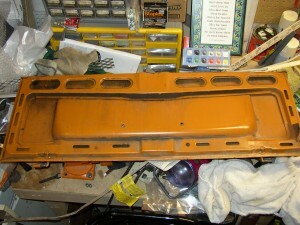 I’m not sure exactly how they are constructed, but they look pretty darn close to the original VW hubcaps. I don’t think I’d get any options, other than the $35 first aid kit – it would probably be a rare item someday. If I were in the market for a new car, I’d seriously consider the new Beetle. Other than the four door Jeep Wrangler (and maybe the Toyota FJ and Dodge Challenger) , it’s probably my favorite new car design out there. 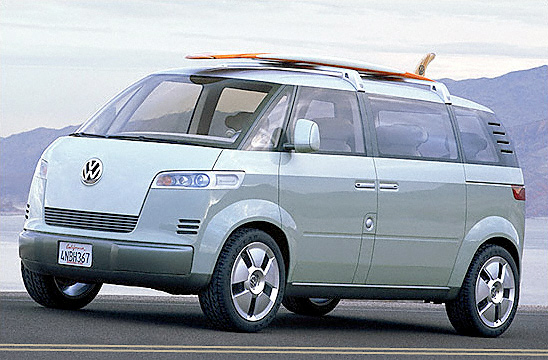 Which brings me to the VW Bulli concept – I don’t understand how VW could do such a fantastic job with the Beetle redesign, and then think that this would echo any cues from an old Bus. I saw the 2001 VW Microbus concept car in person at the Detroit Auto Show, and despite some of it’s ugliness I thought it was much closer to the mark of a revamped Bus than this new Bulli concept. 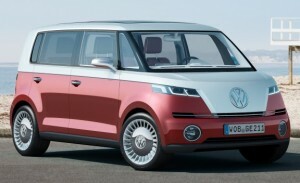 All VW really needed to do with this concept was to ditch the rectangular headlights, add some round headlights and move them down, and move the VW logo down (and maybe make it bigger). Then you’d have a nice retro-themed modern Bus. 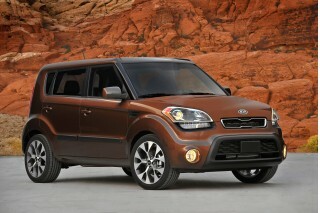 To me the Bulli concept looks like any other Kia Soul/Nissan Cube/etc. VWs should have some soul, not look like a Soul. Speaking of soul, VW still has it availaible, in Brazil (and now being imported to some of Europe I believe)…the Kombi. 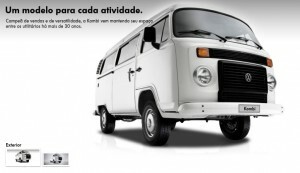 I’m not sure what this says, but I’m pretty sure it translates to “This VW Kombi should be available to purchase in the United States, minus the ugly radiator on the nose.” Now if VW had this available to buy in the U.S. as a new car, it would definitely be my next new car purchase, hands down. In Gus news, I have been doing random projects here and there, when I have time. I touched up some rust spots with some rust converter on the rear corner, did some buffing of the paint, and cleaned the engine hatch lid (but not my workbench, as you can see). ← Country Homes Camper conversion! !